Before the history of our site is lost in the ashes of its previous incarnation i will recap where, how, and why we got started. Please bear with me as I recap our story. In later 2010 i was at work and more than a little frustrated that my hobby at the time was not "doing it" for me any more. i sat and thought about what i could get into that would not cost a ton and would hit on my personal interests (and not always interrupt the family if i could help it).. so Google being my friend got me searching. Recalling a stamp that was given to me years ago i thought i would look into stamp collecting. being (at the time) a moderator on a fish keeping site i was comfortable with forums and thought i would look for that type of place to get broken into the hobby. that day i signed up as a member on 2 boards. one of these boards was nice enough at first but i found that more often than not my questions were met with an attitude that conveyed the overall membership was more interested in investment type collecting (not my thing) or they treated me with thin patience at best. over time (about 2 months) i had more than a few bump ins with the Administration and Moderators and chose to leave since i was feeling that they were generally targeting ANYONE who was not part of the inner click. The other board lasted all of about 1 week. this fairly large forum treated me VERY poorly and started sending me emails about grammar and these often included direct personal insults. obviously i left them post haste!!! and have never looked back..
oh i was mad as a hatter!! so while venting to the better half one night she said (innocently enough) "So why not start your own forum?" i sat in total stunned silence... i thought for what seemed like for ever but was all of 40-50 seconds, and replied "Will you help me?"... so the next day on March 12th 2011 Stamp Bears was born under the name "Bears Stamp Family"... over the next year the mods that volunteered to help out, my wife, my brother, and i built this site a change this week a change that week sometimes 4-9 changes at a time.. ironing out the feel and tone of the board. New moderators have come on board, other have left us, the member ship grows and falls, participation varies, But as we close on our 2 year anniversary we can say that we are still standing, we are still growing, we are still learning, we are still having fun, we are still a hobby site by hobbyists, and we may have plenty more growing pains to come but we are growing!!! some nub sucker attacked our home with some insidious virus. They tried to block even me from our work of joy and passion. Our forum provider could not and would not help us solve the issue and essentially tore me up for asking. So we chose a new provider. My OUR amazing team pulled out all the stops. My OUR members threw themselves into the mix and asked "what can I do to help"
We united and built this new chapter from the ground up. when i signed in a little over 24 hours ago there was ONE content area and ONE thread. in less than 24 hours this team has built from the ashes a new Stamp Bears Adventure. I do not care what site you are from, what site you are on now, WE (STAMP BEARS) have the BEST team and members on the internet. We at Stamp Bears have the best members of "ANY" Forum!!!!! I am glad that I am part of it. Thanks for the Great site, Bear!!! somewhat partial to good grammar etc. myself! Thank you Bear and a big thanks to Mrs Bear for telling Bear to start his own forum. You are correct about having the best mod team. I have the basic computer knowledge but I have seen my husband who writes car testing programs for Fords. So I know how much time and brain power it takes. I can't imagine not having Stamp Bears and do not wish to join a different Forum. (I have been asked by a x-member to join a different group)NO way! Now I know I do not have the best grammar and my spelling...let's just say I love spell check. So I just wanted to say thank you to those groups that Bear was unhappy with,because of them being rude we have Stamp Bears. 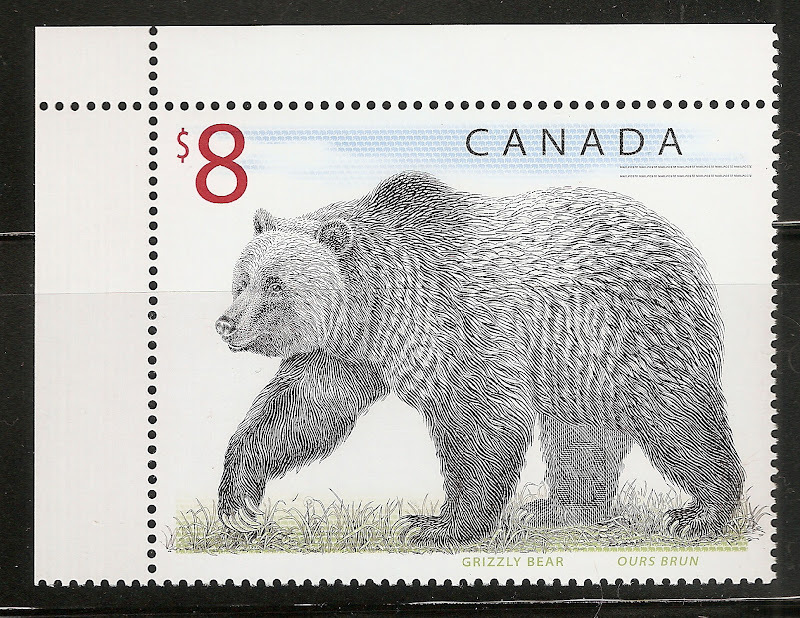 Thanks go out to everyone on keeping Stamp Bears alive! This is really a great collection of good and interesting people revolving around stamps! This setback can only make for a better group! I really like it here although I been quite distracted lately I still check in at least once a day. I love the stampbears story! Thank you all. Thanks and keep up the great work. YOU ROCK. Thank you Mr. and Mrs. Bear for such a wonderful site. Stamp Bears is definitely part of my world and don't know what I would do without everyone here. Thank you Bear and the Mrs. Bear for creating this forum. Glad be part of it. Thank you Bear and all the admins/mods and members who make this a great place to hang out. Fire Family members like you makes this place rock too ! I have been a member of other types of forums!! This has been the best experience by far!!! Thanks for having such a wonderful site and wonderful people!!! I wanted to find a site that seemed to be filled with the average everyday people with a common interest!!! we are very glad you are with us..
You'll find around here that some of us are a lot more common than others.